← Robots & Autism: What’s the impact? What’s the future? Last week one of the teachers used the “ocean” as the classroom learning theme. The students’ were exploring the ocean and when I heard about this I couldn’t wait to talk to them about what they were learning. As I entered the classroom, I was pleasantly surprised at how each student was fully engaged in the lesson. When I asked them “what did you learn?” every student had something to share. Kayla was enthralled with the shark book. Jimmy was a virtual encyclopedia about the creatures of the ocean. He told me all about the lightening, jelly and vampire fish and the sting rays. No detail was left unshared. Coral was his next favorite topic. He was fascinated by the array of colors and shapes and knew details that would have made any deep-sea diver proud. Scuba diving was also a hot topic. Everyone wanted to do it and many remembered when it was taught here as part of Camp Connections. I could see their eyes light up with joy as they shared. They were engaged and grasping the lessons, which is a testament to the teacher and staff. How did the teacher succeed? She incorporated multiple types of media and tactile items from the sea to teach the lessons. Using the iPad she projected education movies and brainpop videos onto the wall. The students enjoyed touching the fish, coral and sea life on the wall. She brought in seashells and coral for the students to feel and used lobsters, sharks and jellyfish as her focus in teaching. Most importantly she found the area of interest, the ocean, and used it to engage her class. I encourage you to try it! 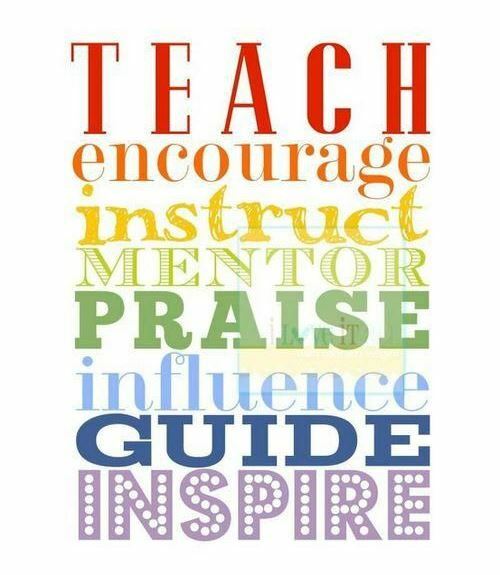 So many lessons can be taught through a topic of interest including math, spelling and colors to name a few. A little time and patience invested to find what that interest is will have big rewards for the student and the teacher. The final fun experience for the class was a field trip. 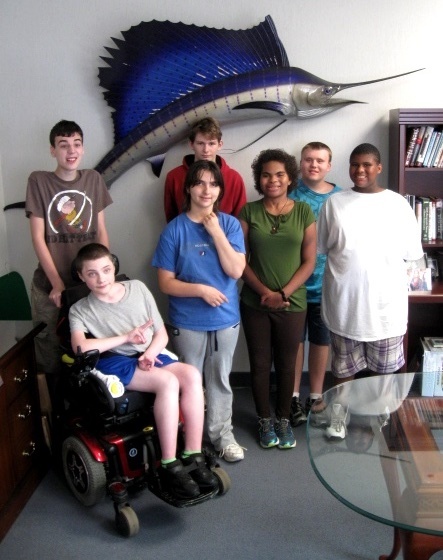 The class stopped by my office where I have a beautiful blue sail fish mounted on the wall. They each took turns touching the fish while some talked about its color. It was a fabulous opportunity to experience the ocean with the class and to see how life “under the sea” can transform teaching. This entry was posted in Uncategorized and tagged asd, autism and the ocean, bni, creative education, engaging students, field trip, ocean, sailfish, teaching, under the sea. Bookmark the permalink.